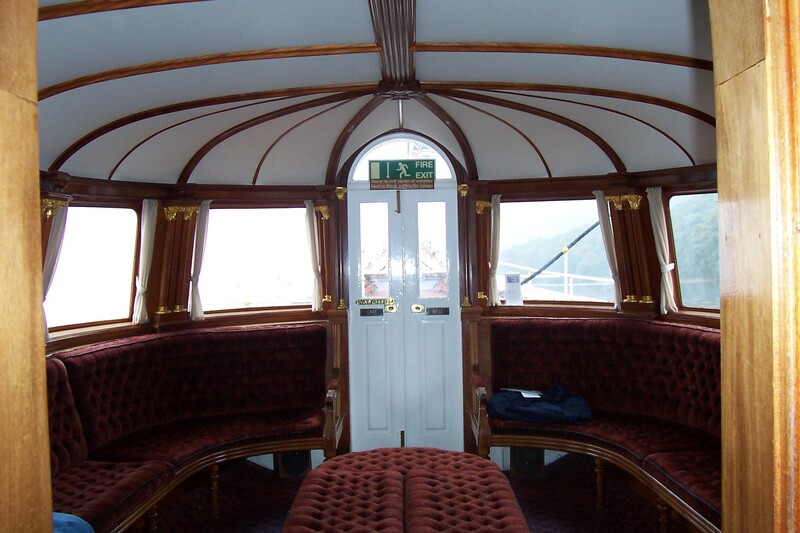 STEAM YACHT GONDOLA was constructed with 1/8 inch thick steel plates, flush riveted to wrought iron frames, which was unusual in a steam yacht from this period. 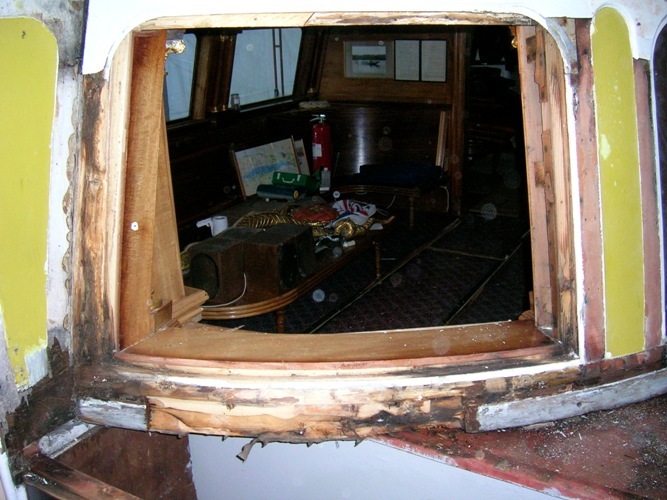 The skill employed in her original construction can still be clearly seen in her preserved original rudder (no longer on the boat), which is hollow in section with steel plates flush riveted onto a hand-beaten wrought iron frame with tapering fore and aft and integral rudder stock. She was one of the earliest steam yachts with a steel hull and propeller rather than paddle wheel propulsion. 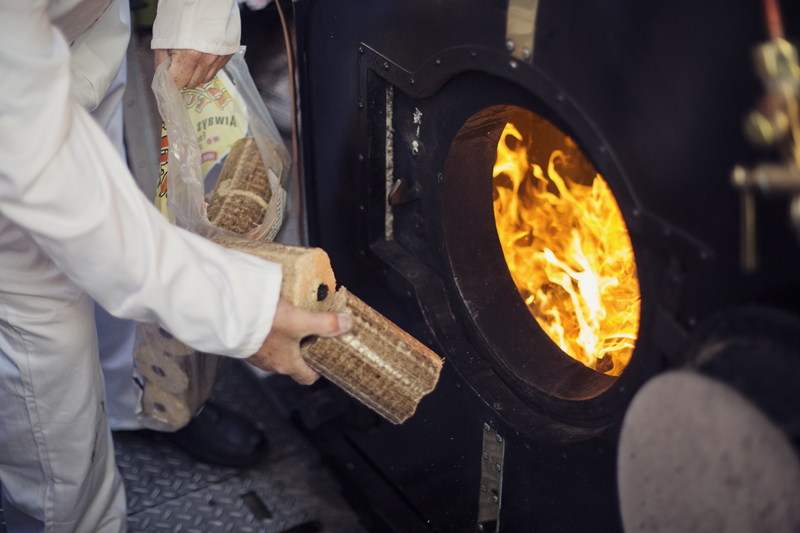 In 1978, her original hull was found beyond repair, sectioned and used in the construction of a new, welded hull in ¼ inch plate and wooden superstructure, which incorporated some of the barley-twist wrought-iron handrails, railings and the gunwale plate. 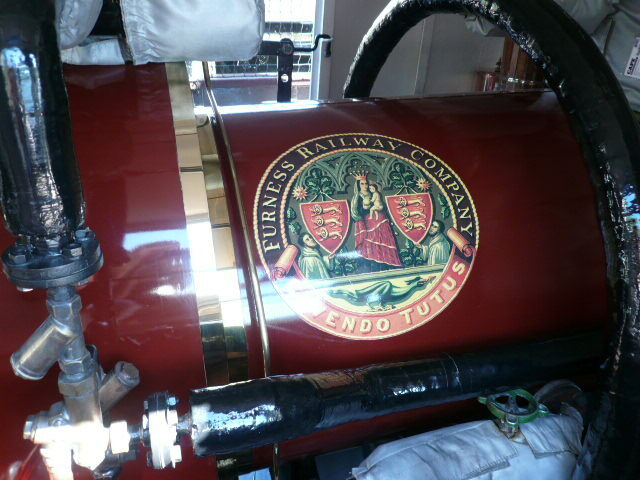 A new steam engine and boiler were also installed at this time, built as close to the original specification as possible. 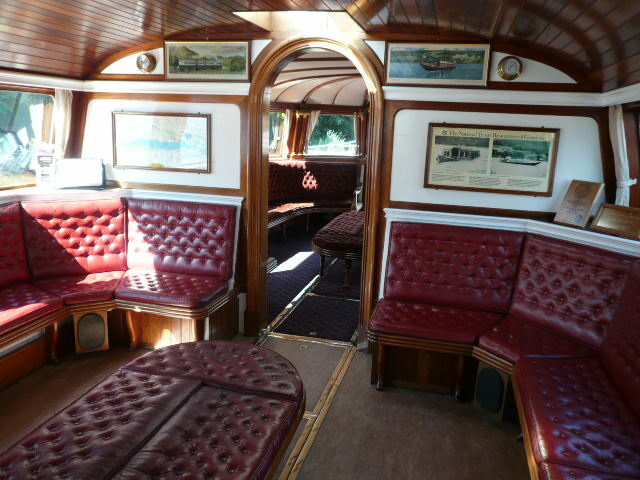 Her first class saloon is based on the interior of Queen Victoria's royal carriage, and is almost identical in every way to the original, with gilded Corinthian capitals on mahogany columns surrounding each window, intricately carved mahogany mouldings and a mahogany 'vaulted' ceiling. 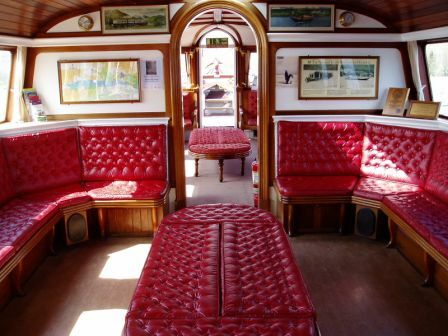 The upholstery would originally have been deep blue crushed velvet, with buttoned cushions, gold braid and tassels. 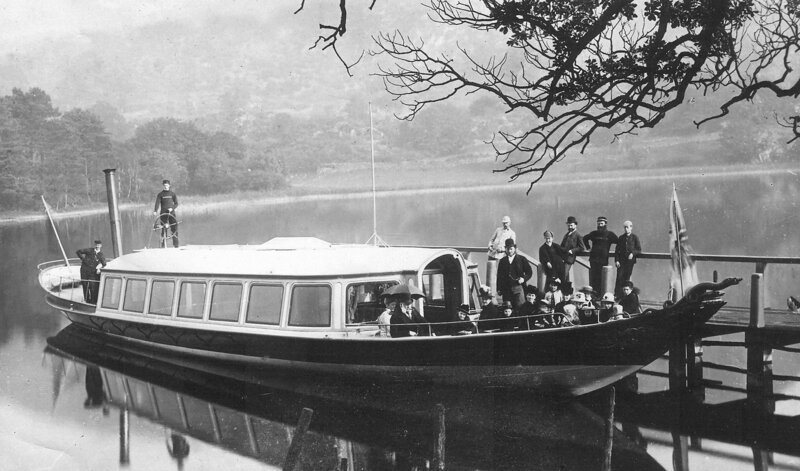 The ceiling was restored to its original design after a plate negative c.1905 was found in a loft in Coniston village showing SY GONDOLA's Captain, Felix Hamill, along with another crewmember, in the first class saloon. SY GONDOLA was built in 1859 in Liverpool by Jones, Quiggin & Co., which later became the Liverpool Shipbuilding Co. Jones, Quiggin & Co. Her hull was envisioned by James Ramsden, first mayor of Barrow in Furness after a visit to Venice in the early 1850s. 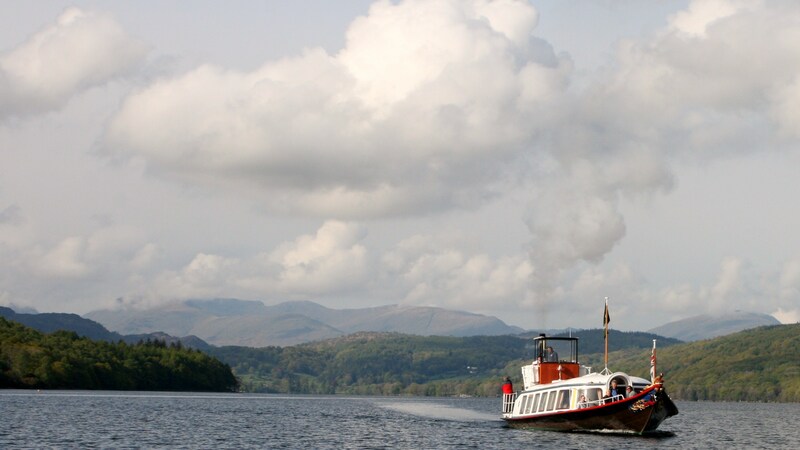 Upon his involvement with the Furness Railway Co. as one of the directors, he commissioned the then well-known Liverpool-based naval architect Douglas Hebson to design a hull of beautiful, yet practical, form for use as a passenger boat on Coniston Water. 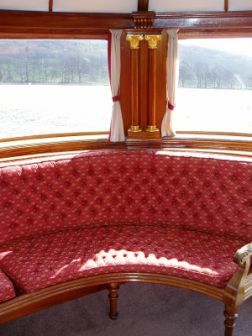 SY GONDOLA was decorated with delicate carvings on the bow; 3D renditions of the Duke of Devonshire's coat of arms (the VII Duke being major shareholder on the Furness Railway Co.), and a twin-tailed sea-serpent; acknowledging the Duke of Devonshire's armorial history, as well as the Venetian royalty and aristocracy's tradition of adorning their vessel’s bow with a gilt sea serpent, a feature that can be seen on many of Canaletto's paintings. 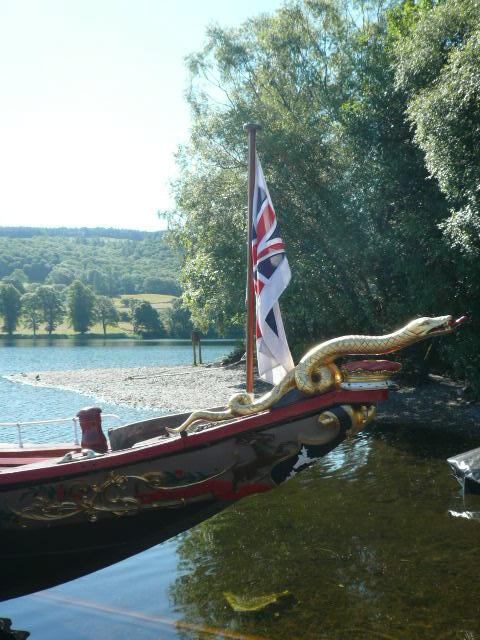 The stylised sea serpent can be seen at Chatsworth House as part of the Duke of Devonshire’s coat of arms, and locally at Holker Hall, the home of Lord Cavendish, who is a member of the same family. Between 1900 and 1908, SY GONDOLA carried around 20,000 passengers each year. 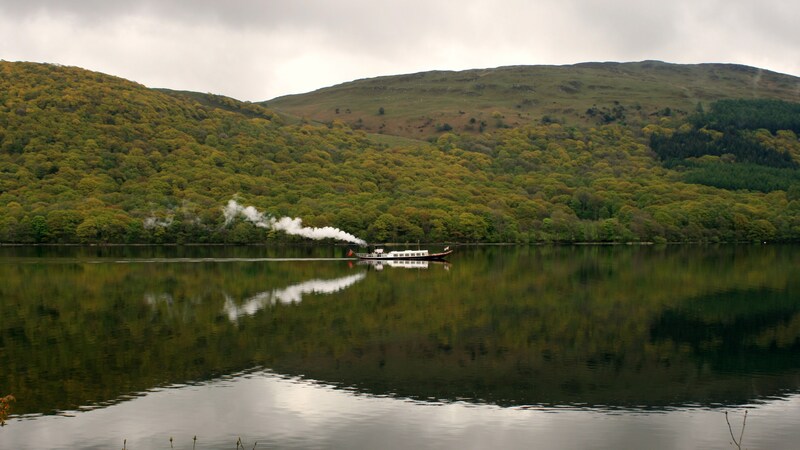 She maintained regular sailings until the First World War, when she was laid up at Pier Cottage, Coniston, under the care of Captain Felix Hamill, as a result of the disappearance of the tourist trade and shortage of manpower for the crew. 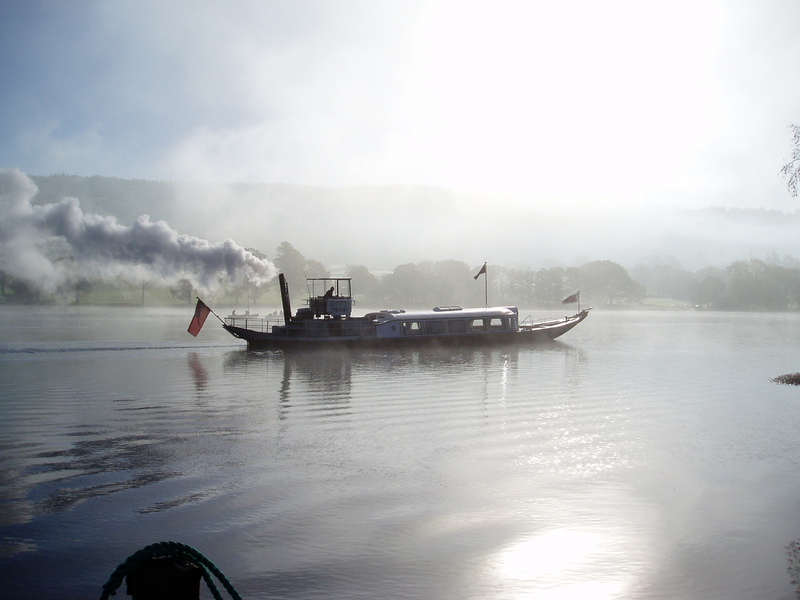 After the war, she was re-commissioned, and in 1923, her copper boiler was replaced by a steel one. SY GONDOLA later became one of the inspirations for Capt. 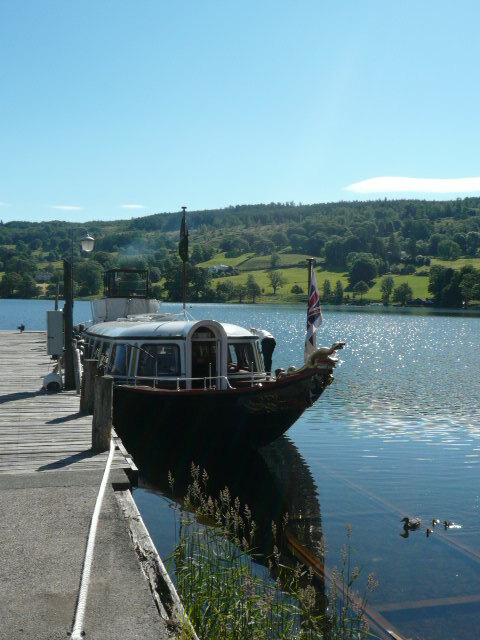 Flint's houseboat in Arthur Ransome's novels Swallows and Amazons. 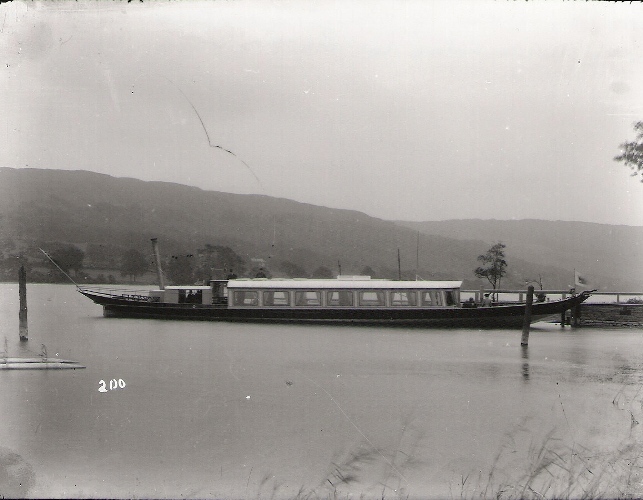 A postcard of her, with changes made by Arthur Ransome to transform it into his vision of Captain Flint's Houseboat, is now in the Arthur Ransome collection held at The Brotherton Library, University of Leeds. SY GONDOLA is registered on the National Register of Historic Vessels. SY GONDOLA has an unusual hull design being built with almost no depth below the waterline forward: for the first 30ft of the hull, the hull increases in depth from 2.5ft to 5.5ft in depth only below the waterline. 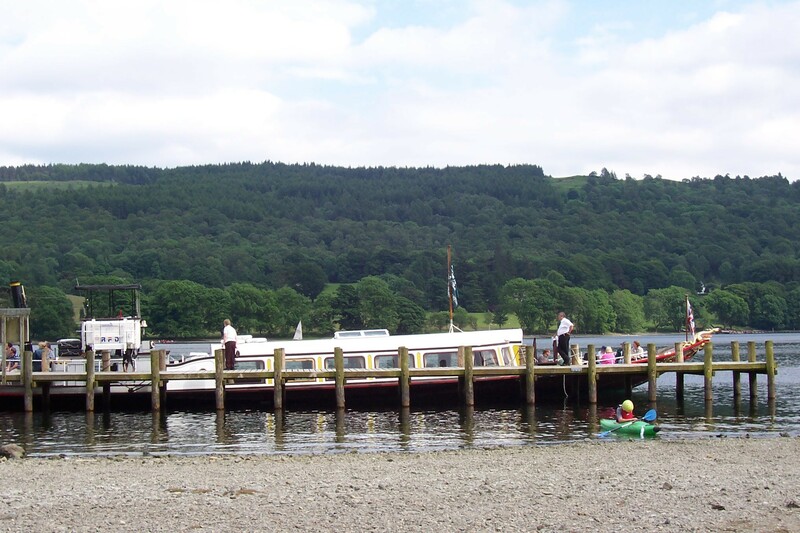 This allowed her to be beached on any of the shallows around Coniston Water and land safely. It causes steerage issues in high winds with so much windage at the bow and little keel in the water to stop the boat shifting. 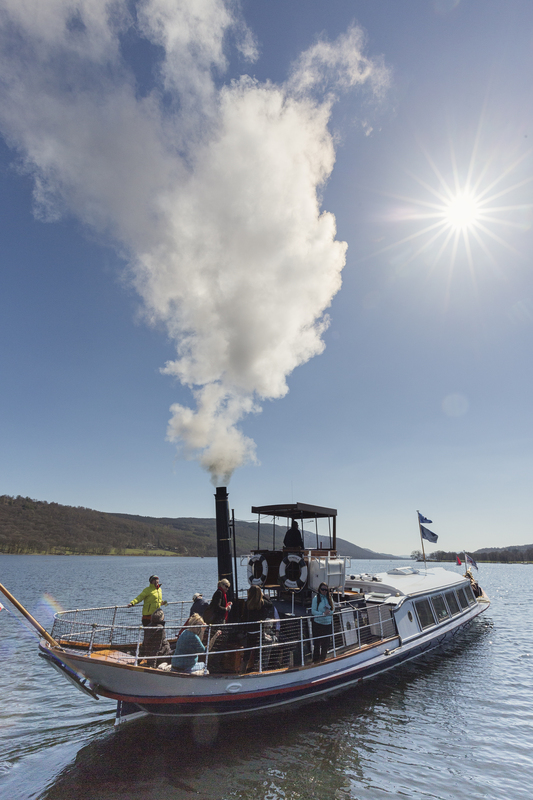 However, her hull is surprisingly efficient for such an unusual and early passenger steam vessel - at a cruising speed of 7 miles per hour, she requires only 8 nominal horse power, and at full speed of 12 miles per hour, around 20 nominal horse power. The vessel creates minimal bow wave or wash and compares very favourably to modern powered vessels in this respect. 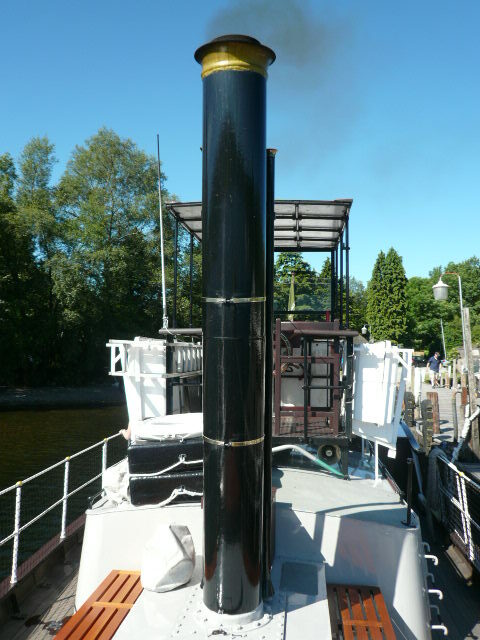 Her steam plant, with associated noise and smoke, is situated aft of the saloons to ensure a smooth passage for customers in the bow, who would only hear the sound of the water and experience no vibration. 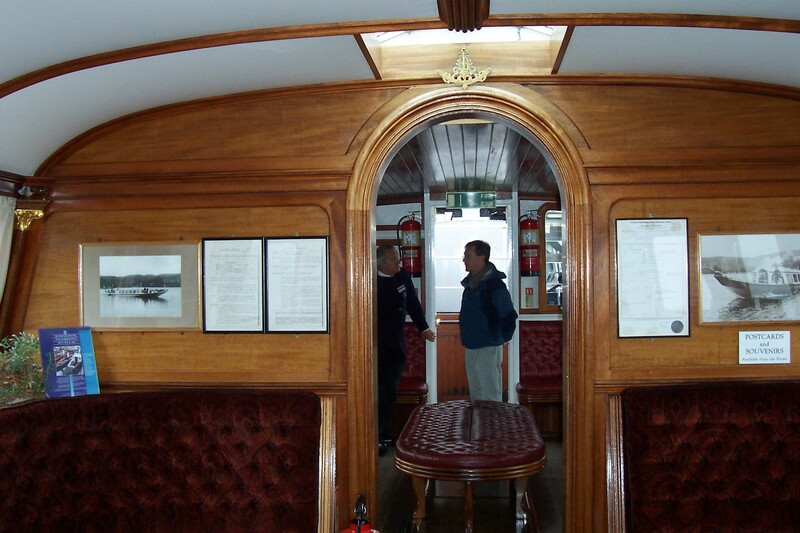 The bridge was also located on top of the engine room, and the wide side-deck that runs around the boat was designed so that crew could run the boat entirely without disturbance to the First Class passengers. 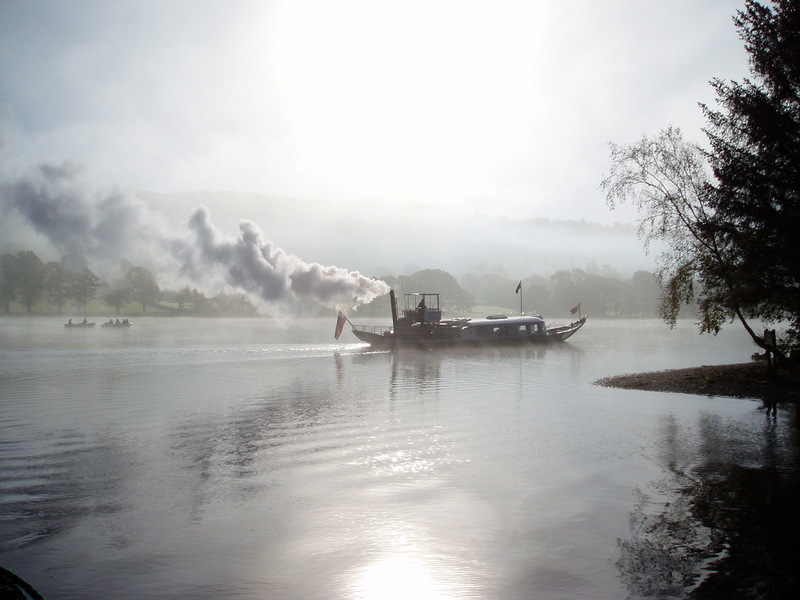 SY GONDOLA is now owned and operated by The National Trust, offering regular trips on Coniston Water where she has always historically operated during the Summer season. Source: NHS-UK team, 28 October 2015. 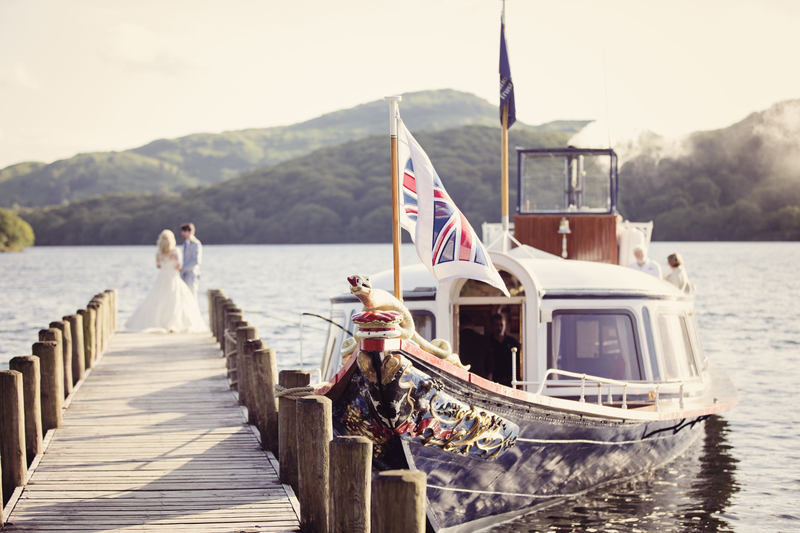 GONDOLA was commissioned in 1859 for the Coniston Railway Company who had seen the opportunity to transport tourists to the Lake District with the highlight of a cruise on one of the lakes. Her hull of 1/8" thick steel plates, flush riveted to wrought iron frames was transported in four sections by rail and heavy horses to Coniston Old Hall from her builders, Jones Quiggin & Co., Sefton Street, Liverpool. 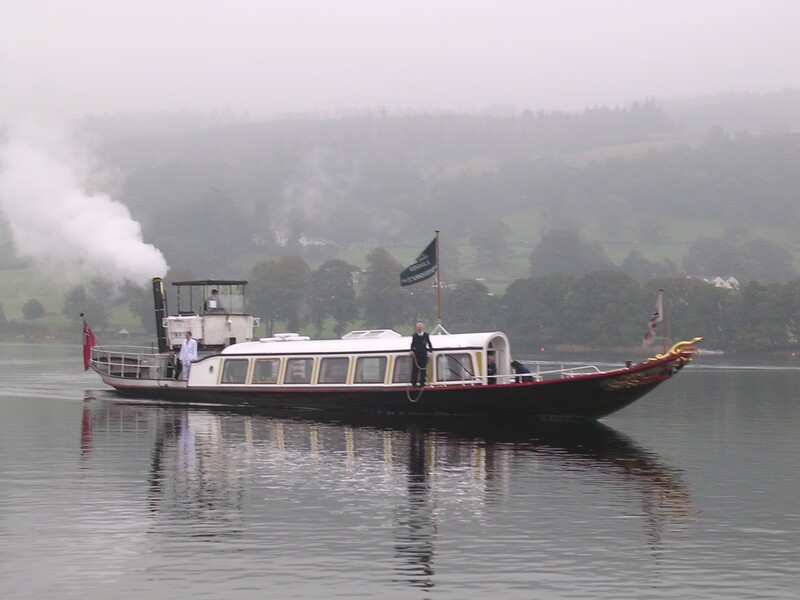 She entered service on Coniston Water in 1860, but two years later the company was acquired by the Furness Railway Company. Between 1900 and 1908, GONDOLA carried around 20,000 passengers each year. 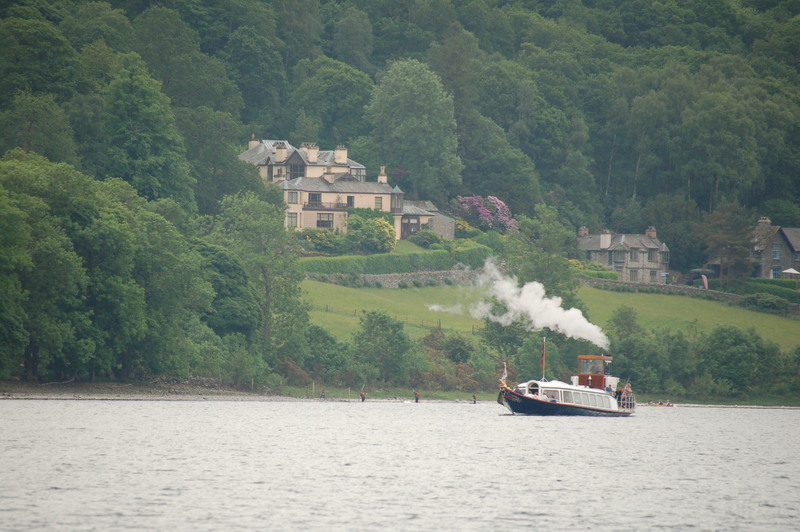 She maintained regular sailings until the First World War, when she was laid up. After the war, she was recommissioned, and in 1923, the copper locomotive-type boiler was replaced by a steel boiler, giving 100 psi compared with the original 80 psi. In the same year, following the railways regrouping, she was taken over by the London, Midland and Scottish Railway and continued to service until being withdrawn in 1936. 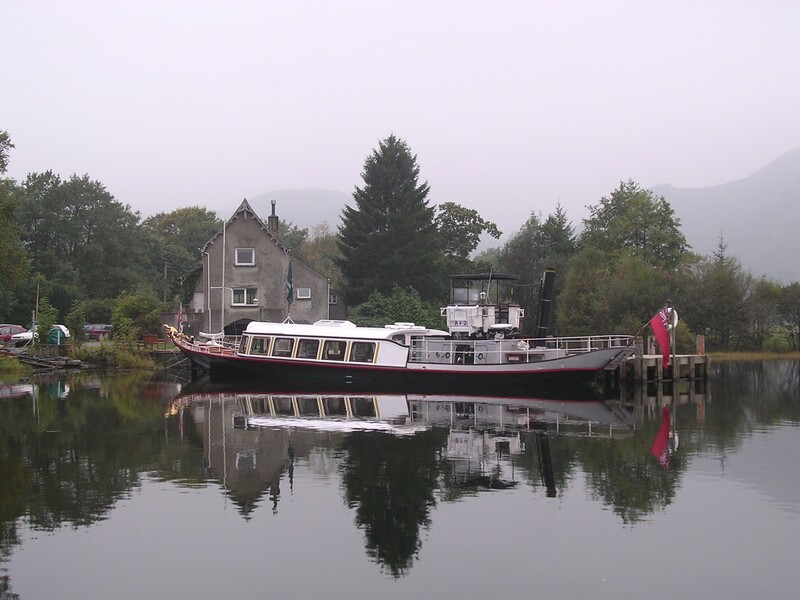 Her engine and boiler were removed to power a local sawmill. 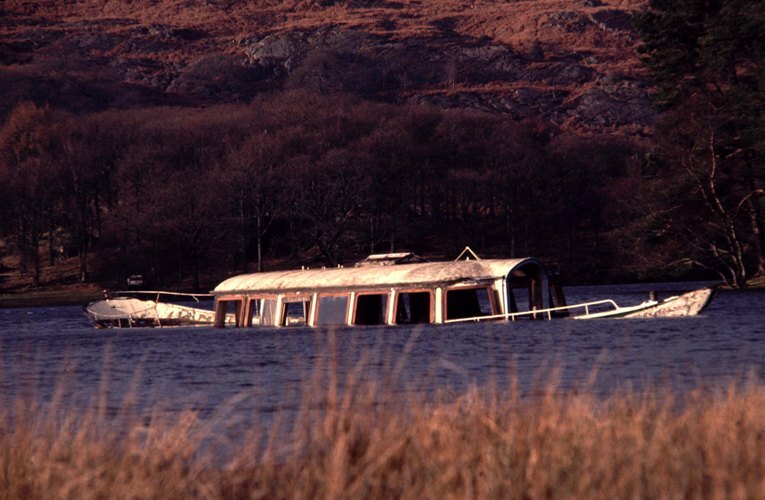 In 1946, GONDOLA was sold and became a houseboat at Water Park, near the southern tip of Coniston Water. In 1963, following a storm, she became derelict and half-sunk. 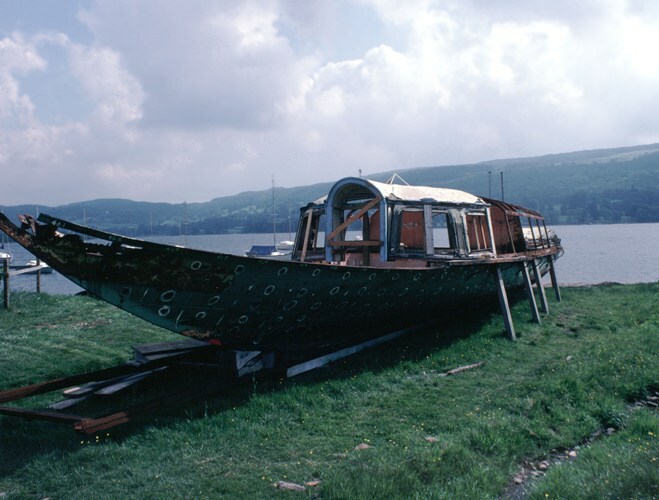 In the mid-1970s, local National Trust volunteers took an interest in her, and in January 1977, holes in the hull were filled and the hull was raised and towed 4 miles to Coniston Old Hall. The National Trust acquired her in 1978 and commissioned a survey, revealing that the hull was beyond repair. The hull was suitably braced and cut into three sections for transport to Vickers Shipbuilding & Engineering Ltd in Barrow-in-Furness who reassembled what was left of ther original hull, took the lines off the plates and proceeded to carry out the construction of a new welded steel hull and new superstructure. Some of the barley-twist, wrought-iron handrails and railings, together with the old wrought-iron gunwhale plate, were saved and incorporated into the construction. 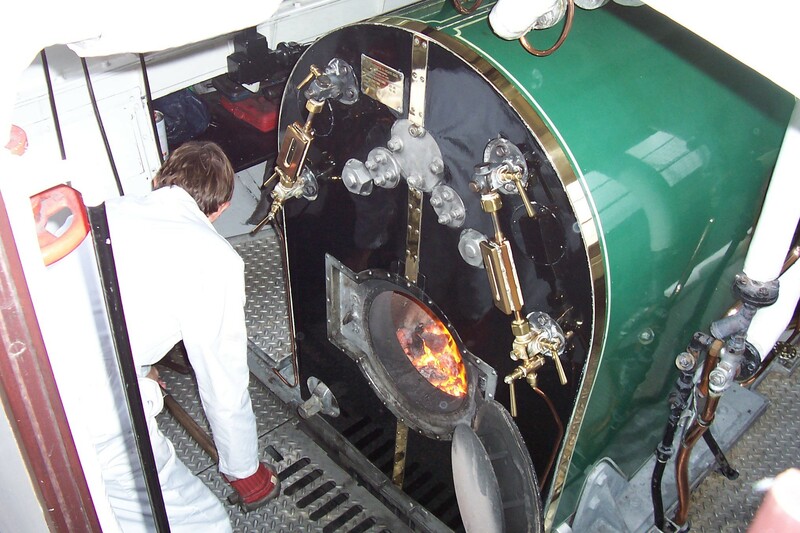 A new steam engine and boiler were also installed, being built as close as possible to the original specification. 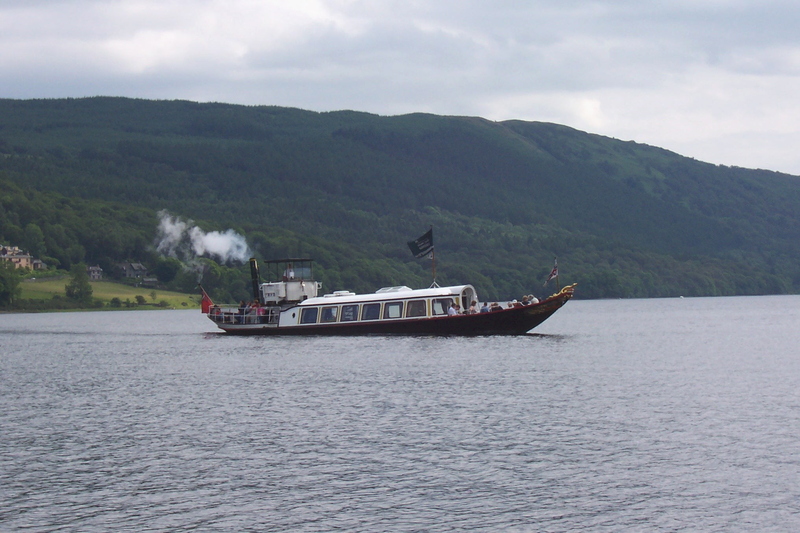 On 25 March 1980, GONDOLA was launched and entered service again in the June of the same year. 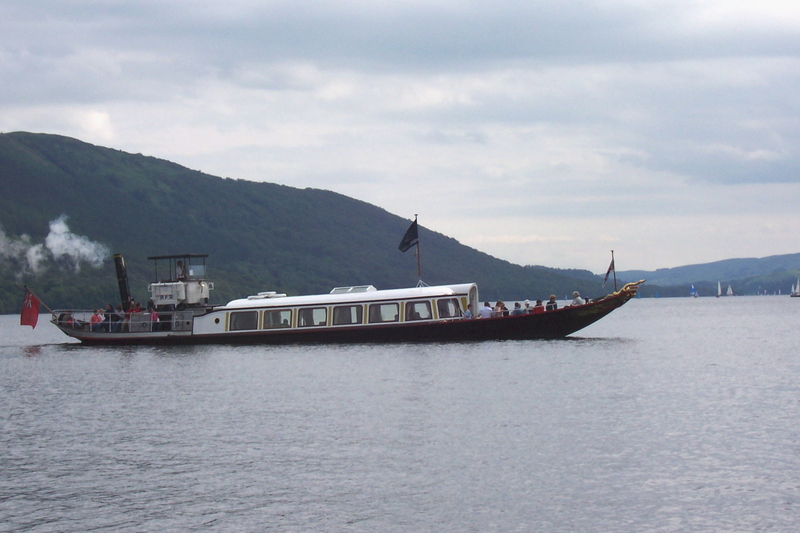 Since then, she has operated daily sailings during the season carrying passengers from Coniston Pier. Source: Paul Brown, Historic Ships The Survivors (Amberley, 2010), updated Feb 2011. 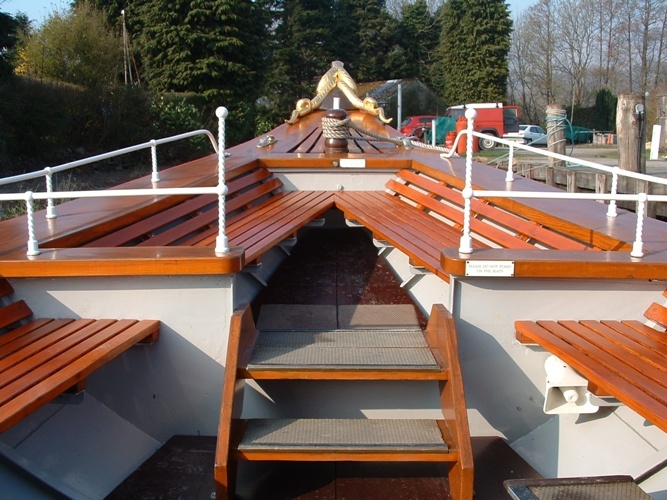 Winter refit has seen National Trust joiners restore the rotten starboard bow quarter of the saloon back to its original splendour - using mainly Iroko, Mahogany and Mahogany ply. 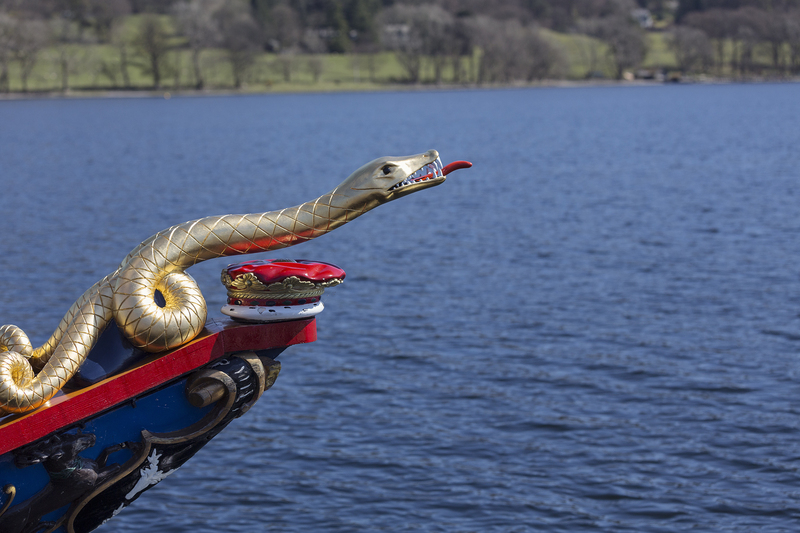 'Sydney', the unique twin-tailed sea serpent figurehead and coronet on the bow has also been restored and re-guilded. 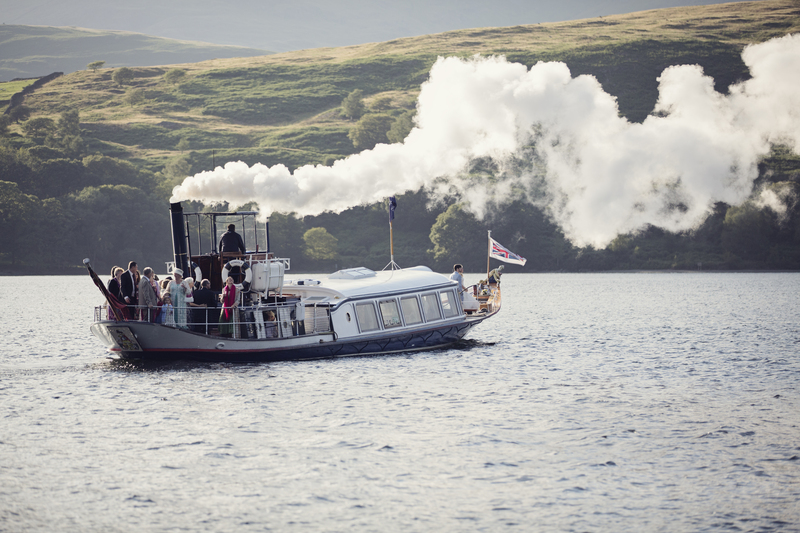 Vessel awarded National Historic Ships UK's Regional Flagship (North West) for 2018. Registered, built 1903 by The Liquid Fuel Engineering Co.